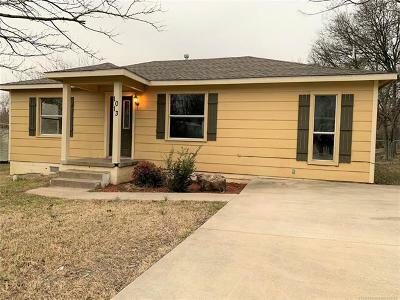 Home sweet home....Updated 3 bed, 1 bath, great living room w/updated floor, charming kitchen w/pantry, utility area w/storage, new carpet/paint, deck, storage build building, fenced yard & much more! Call for your appointment today!! !